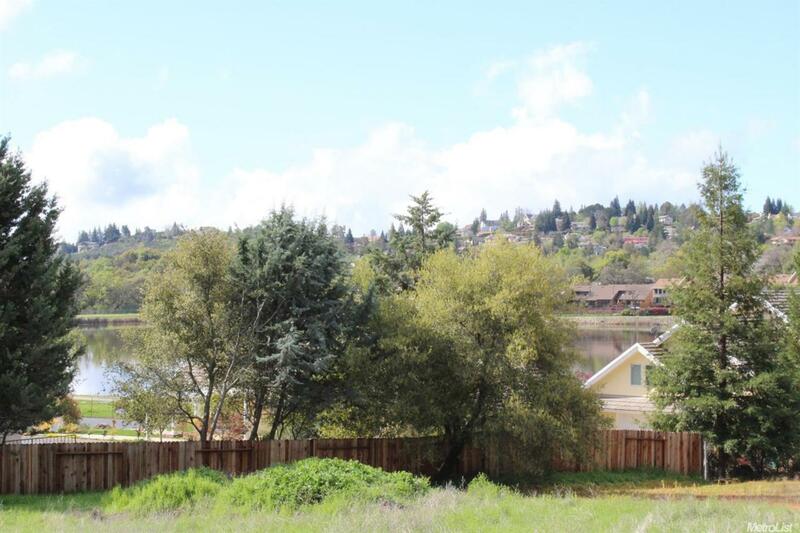 Great end of the street location with view of Cameron Park Lake and surrounding hills. Gently sloping multi-family lot in area of nice townhouses. Water meters and sewer connection paid for but uninstalled for multi unit development.